Gurgaon! Basil & Bay Salon and Academy Is Offering Services For Just Re. 1 & We Are Going Bananas Over It!! 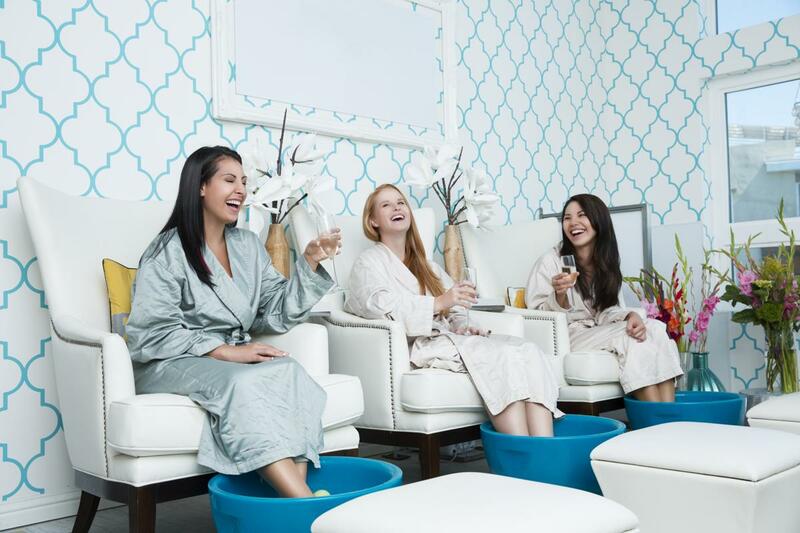 Now a days, you don’t just look for a place that can give you all the services, but for a place that can give you a complete refreshing experience when it comes to a salon day out! 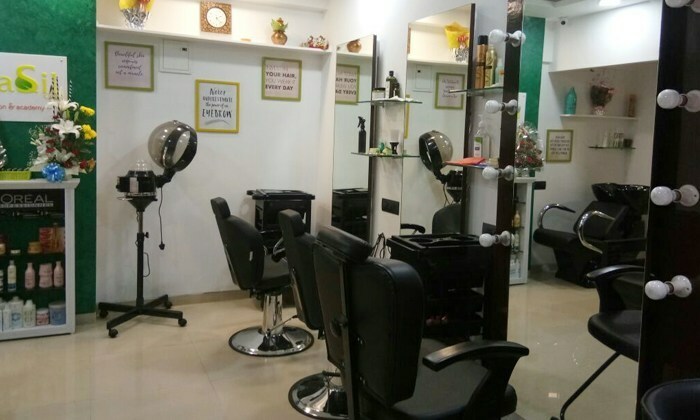 Basil & Bay Salon & Academy in Andheri West is one such place that gives you a memorable salon experience! Also they are having amazing offers that will make you go bananas! Click here to get the voucher of Threading (Eyebrows + Upper Lip) for just INR 1! Yes you read that correct! Isn’t it unbelievable? Tell me where can you get any salon service at just Re. 1?! The answer is nowhere. But there’s one thing important the first 100 customers only can get this once-in-a-lifetime opportunity. So hurry up! Or you might miss the golden opportunity. If you somehow miss that offer, there’s no need to frown. Because Basil & Bay Salon and Academy are offering a total of 12 other offers at different prices. 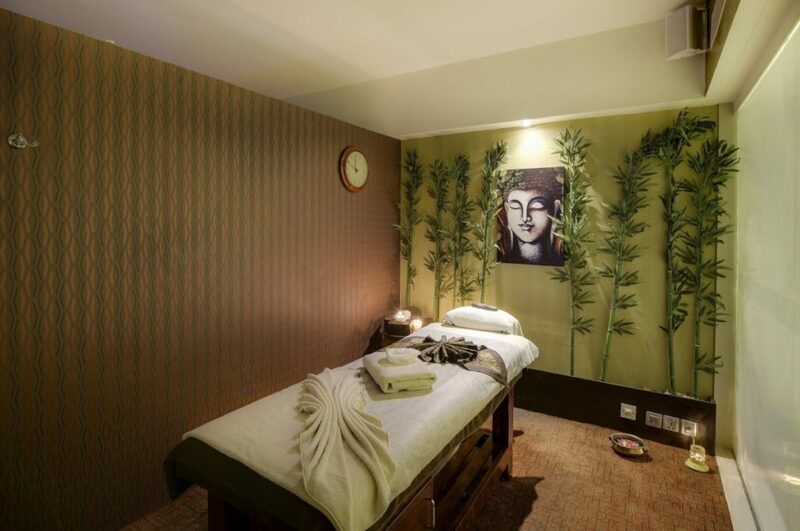 Led by a team of skilled experts, the salon aces at providing the best possible hair care, skin care and wellness services by using a range of herbal and chemical free products that leave your skin glowing. 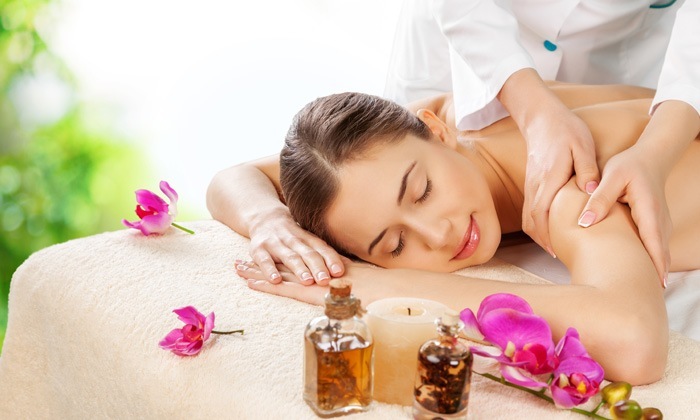 Click here to avail Cleanup + Back Polish + Waxing + Manicure + Hair Spa for just INR 549 instead of INR 2750! What a save! If this isn’t good, then what is? Now you know what’s the best thing to do. 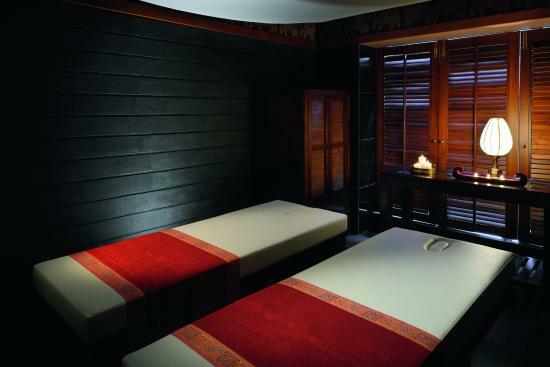 Buy these offers and get yourself a nice pamper. Click here to explore more about the best deals in town with upto 60% discount. Beware you might get hooked to us! Previous Post Delhi! Relive Your Youth At This Quaint Cafe with 3 Beers + 1 Starter At Just INR 399! Now That’s Something Worth It! !